Biz4mation is offering Healthcare staffing services to ensure that your business gets the best resources possible, with affordable rates. Our plans guarantee that your business can hire a wide range of healthcare providers. Biz4mation’s process of recruiting and hiring our clinicians is of the highest standards; a process we helped establish for the industry. 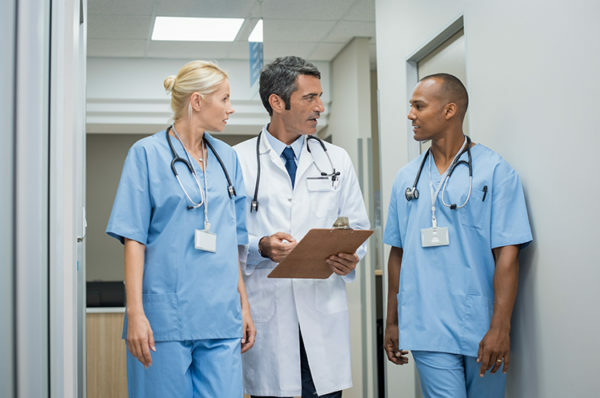 We pride ourselves on sourcing the best possible candidates and our stringent credentialing process is in place to verify the clinicians are the best of the best. Our team of specialized recruiters make our clients a priority and have the determination to fill your requirements. Our goal is to provide you with the most qualified clinicians at the most competitive rates. 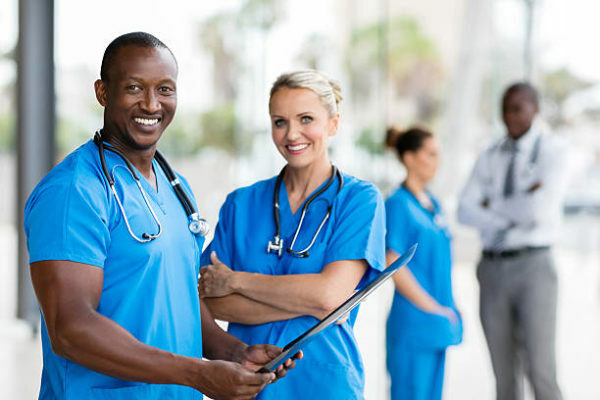 We provide nursing, allied health, and support professionals to fill immediate staffing demand. Whether it’s to cover last-minute emergency staffing or planned absences, we connect you with qualified professionals in your community who are ready to assist. We are dedicated to getting nurses to the bedside. Staffing the facility, ultimately getting nurses working in facilities that need them. At Biz4Mation, our recruiters seek top talent in every market we serve. 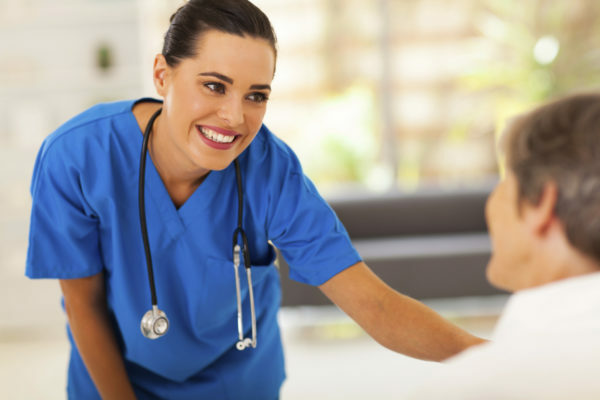 Our care professionals are committed to the highest quality and integrity, while our stringent hiring protocol ensures each and every employee is screened and evaluated for skill competence and attitude. 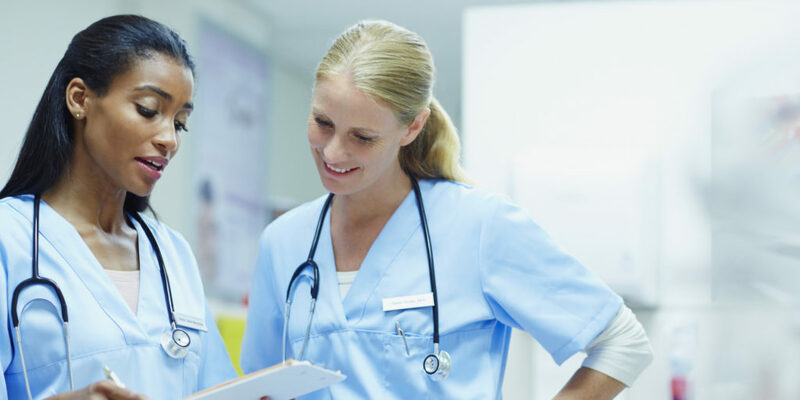 Our commitment to a Higher Standard of Medical Staffing means you have a partner you can trust to provide quality care and the people you need. For more information about how we can fill your open healthcare positions with qualified professionals, contact our local office at (703)-883-3952.